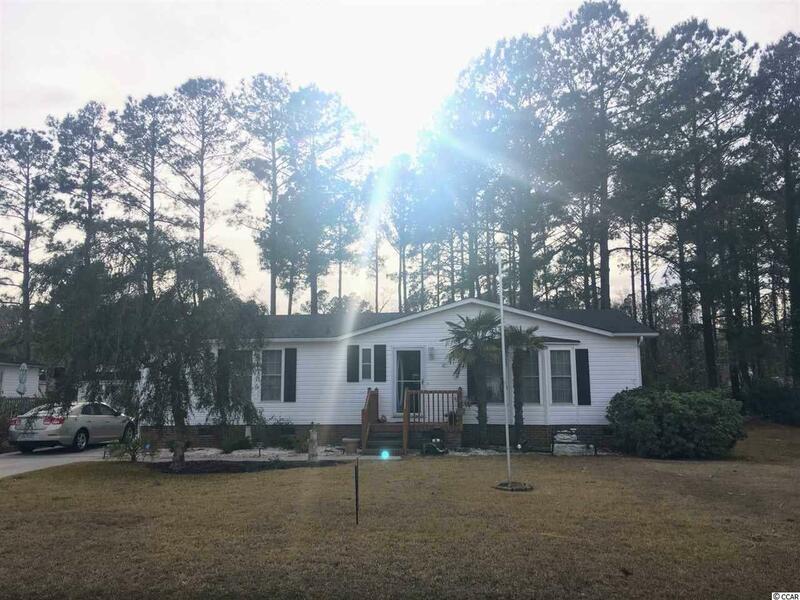 Nice community with amenities and close to Sunset Beach and downtown in Calabash, NC! Dining, shopping and just over ICW bridge is even more conveniences in North Myrtle Beach! 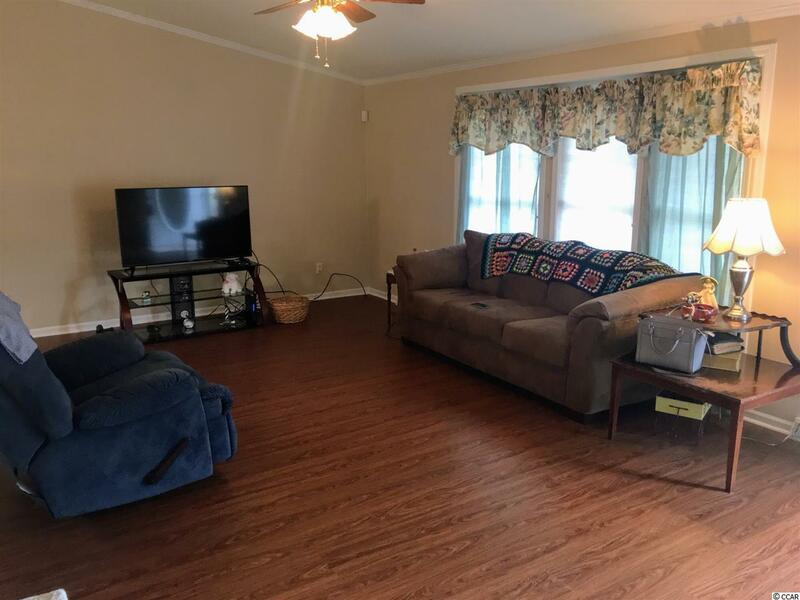 Spacious 2BR/2BA home features open floor plan with cathedral ceiling, great room and dining area! 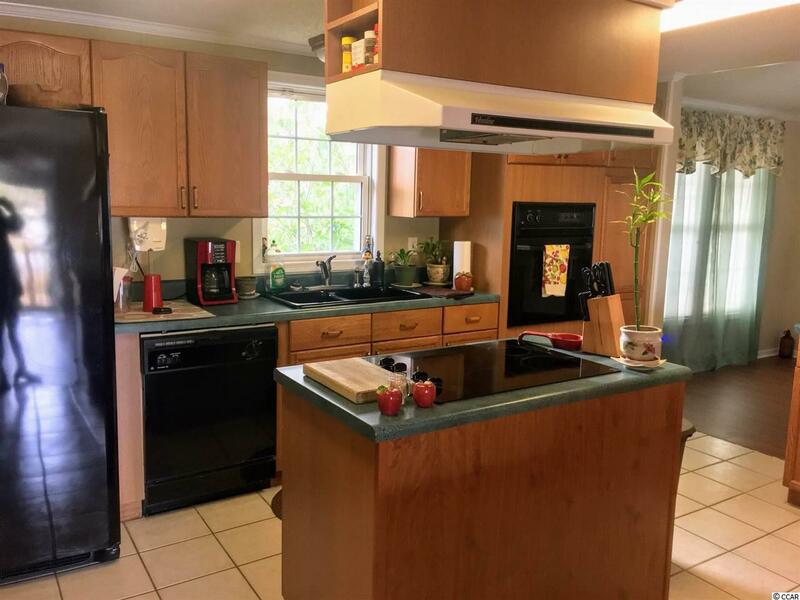 You must see this one to appreciate all the cabinets and island the kitchen offers. A large wrap around breakfast bar has plenty of room for entertaining. Separate laundry room and spacious master bedroom! 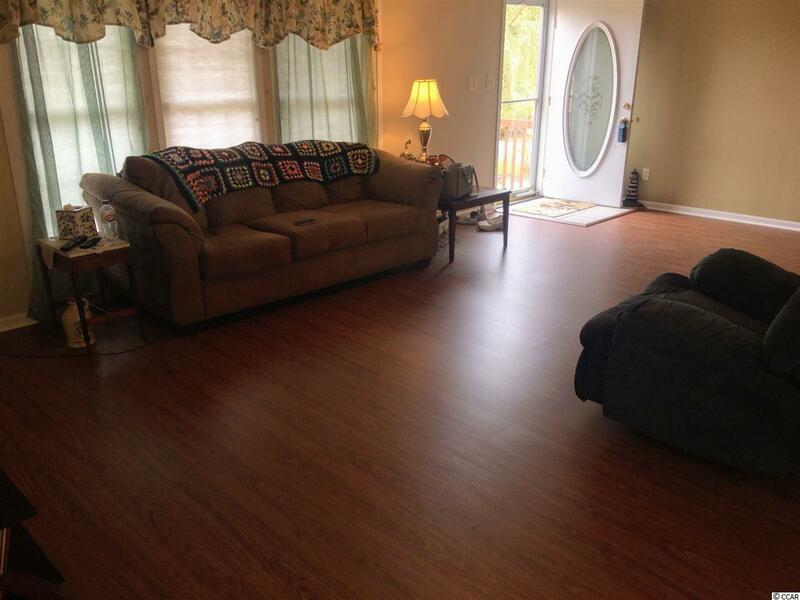 NEW vinyl plank flooring, newly painted and ready to move in! ALL appliances convey and home warranty transfers to new owner at closing. Termite bond is also transferable.